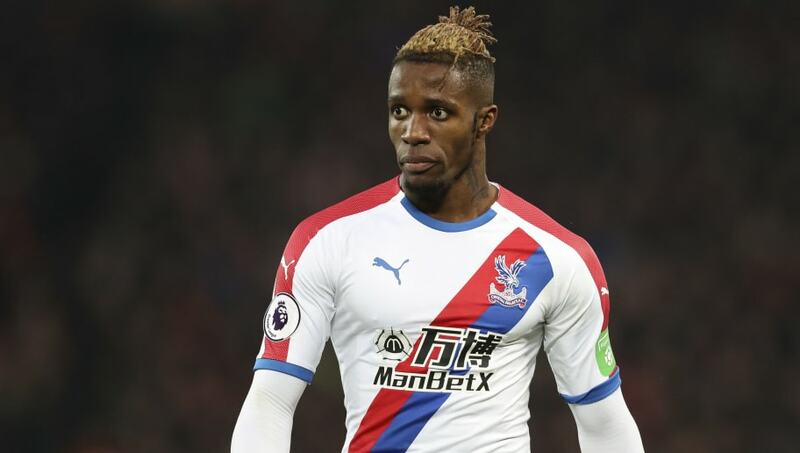 ​Borussia Dortmund sporting director Michael Zorc has called Crystal Palace star Wilfried Zaha a 'good player', but has refused to comment on reports suggesting his side are looking to sign the Ivorian. Rumours emerged which claimed that Dortmund are keen on bringing Zaha to the club at the end of the season to replace the Chelsea-bound Christian Pulisic. Furthermore, it was also suggested that ​Dortmund were prepared to shatter their transfer record to sign Zaha. Speaking ahead of​ Dortmund's clash with Hannover, Zorc refused to discuss the speculation. He is quoted by ​football.london as saying: "You must be here for the first time, otherwise you would know that we don't comment on any transfers. ​Zaha is regularly the subject of transfer rumours, finding his name almost eternally linked with a move away from ​Palace. Despite signing a new five-year contract in August 2018, the 26-year-old has been the subject of reported interest from ​Chelsea and ​Tottenham Hotspur, whilst Dortmund have also been credited with interest in the past. Widely regarded as one of the ​Premier League's finest dribblers, Zaha has struggled to showcase his best form this season. He has registered just three goals and four assists in 21 appearances this season, but he is still his side's third-top goal scorer, with defensive midfielder Luka Milivojevic leading the way with six strikes. Zaha's tally of seven goal contributions is identical to Dortmund's Pulisic, who will leave the club at the end of the season to join Chelsea in a £58m deal. Die Borussen are reportedly getting a head start in their preparations for life without Pulisic, with the likes of Zaha, Timo Werner and Thorgan Hazard linked with a move to the Signal Iduna Park. Dortmund currently boast a six-point lead over rivals ​Bayern Munich at the top of the ​Bundesliga, and their tally of 45 goals from 18 matches is the highest in the division.